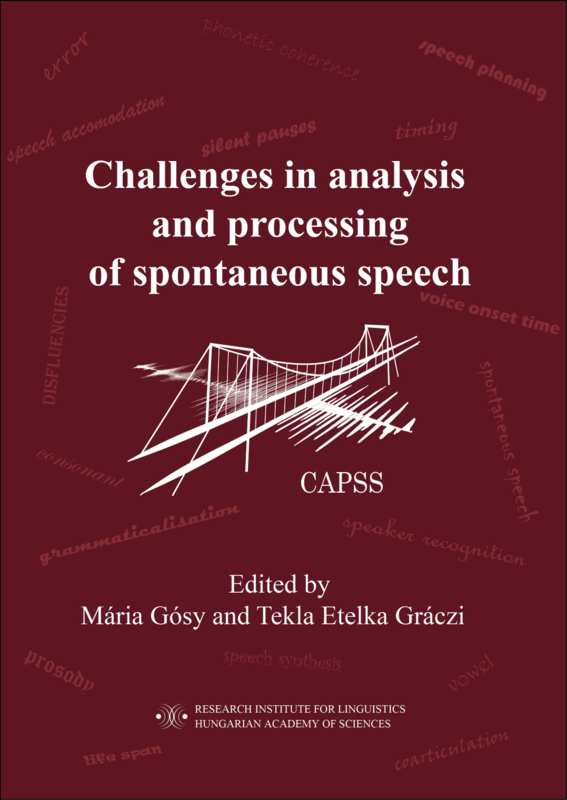 CAPSS2017 A new workshop addressing the challenges in analysis and processing of spontaneous speech (thus CAPSS) is to be hold in 2017 in Budapest Hungary. The workshop will take place May 14–May 17 2017. For details, please, visit the workshop website: capss2017.nytud.hu.